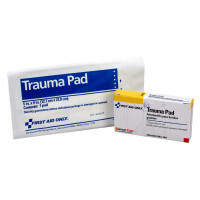 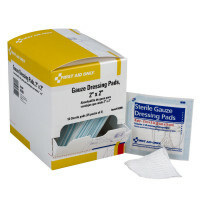 This small auto first aid kit allows you to be prepared for all potential first aid emergencies on the road. 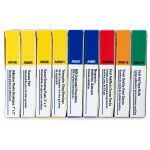 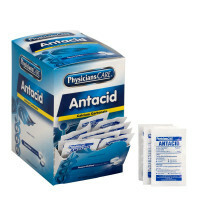 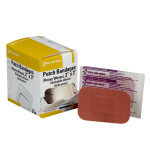 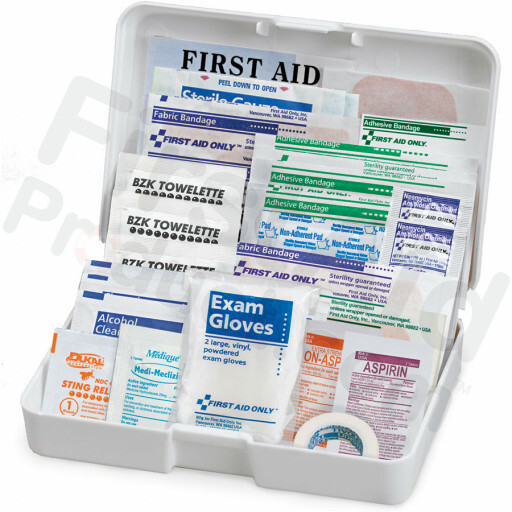 It contains medications, antiseptics, bandages, and wound care items. The size makes it ideal for the glove compartment or console storage. 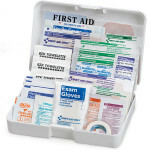 Auto First Aid Kit, 41 pc - Medium.